Ultra-Orthodox children of Ethiopian descent are not accepted by Talmud Torah institutions in Jerusalem, while one official is recorded telling parents their child was rejected due to his skin color. 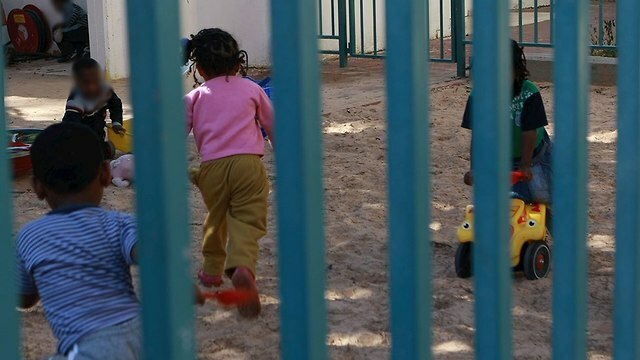 Ultra-Orthodox children of Ethiopian descent have been rejected in recent weeks by Talmud Torah schools in Jerusalem, on the grounds that dark-skinned children will “cause trauma” for their classmates. The Talmud Torah schools are a religious-educational framework for kindergarten and elementary students, and enjoy substantial annual budgets from the state. 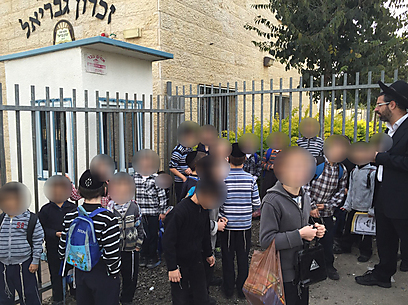 While Ultra-Orthodox families can choose whether to send their children to these schools or a regular educational institution, many of those children rejected by Talmud Torah are forced to travel far to attend other schools where they are accepted. 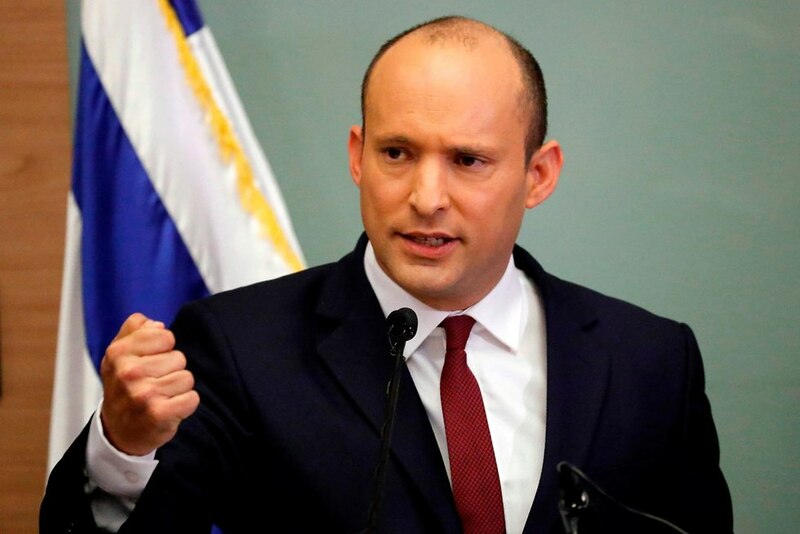 The Education Ministry said it would consider revoking the funding for Talmud Torah schools, and outgoing Education Minister Naftali Bennett threatened to shut down any institutions discriminating between white and black children. “Any school that refuses to accept a student due to his origin will be closed. Racism is an ugly phenomenon, which we must root out of Israeli society. All of Israel’s students, from all sectors and backgrounds, are our children,” Bennett said. “We are all equals, and people in the education system who don’t understand that will be removed. I’ve instructed the Education Ministry to conduct a thorough inspection on the matter. In cases in which children were discriminated (based on the color of their skin), we will not hesitate to act against those schools, including imposing sanctions on them,” Bennett added. “I say this loud and clear—educational institution that discriminates against any student, thereby degrading the education system, will not continue to be part of it. Not on my watch,” the education minister said. “Instead of strengthening the public education, Bennett surrendered to pressure, approving the opening of private institutions, or those that act as such. Declaring the shutdown of those institutions is usually useless, since it is difficult to monitor cases of discrimination in informal schools,” Ne’emanei Torah Va’Avodah added. “The government should narrow its support for private institutions, which harm public education in Israel,” the movement said. The families have also appealed to the Justice Ministry, requesting it to intervene and put an end to the discrimination. 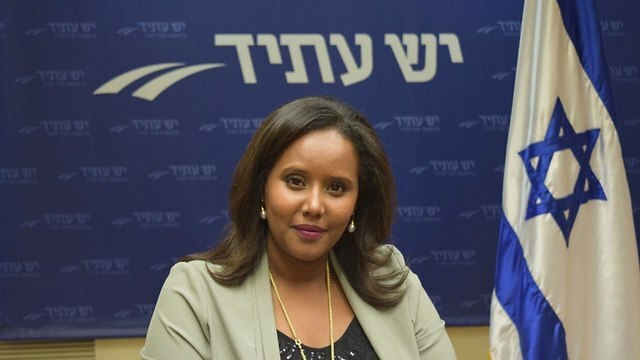 Yesh Atid Knesset member Pnina Tamano-Shata, the first Ethiopian-born woman to become an MK, last month wrote a strong letter of complaint on the issue to Jerusalem Mayor Moshe Lion. The mayor has yet to respond. “Those who immigrated from Ethiopia are dealing with racism that has been alive and kicking for the past 40 years, and the state is not doing enough to prevent it. If more strict punitive measures are not imposed and discriminatory institutions are not shut down, we cannot be surprised things stay the same,” Tamano-Shata said. The Talmud Torah schools deny that certain children were rejected due to their Ethiopian origin, stressing that “one boy of Ethiopian origin” began attending their institution, while the parents argue the boy was accepted to meet the minimum quota and to stave off racism allegations. But a Talmud Torah representative was recorded admitting to parents that their child was not accepted due to his Ethiopian origin. “I could have told you that I reviewed your application and came to the conclusion your child does not meet our demands, or some other excuse,” the representative is heard saying. 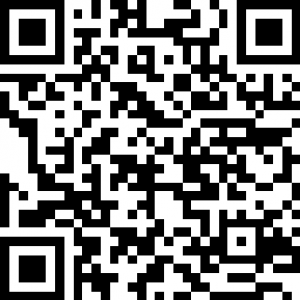 A mother of a child rejected by Talmud Torah said: “Many Ethiopian families share my problem. Since our children are rejected, they have no choice but to attend schools with high dropout rates. “On the phone we are told there is room for our children, but when we arrive we are told the school is full. There are people who leave Jerusalem because they know that their children won’t be accepted at the schools they want. It is a terrible feeling,” she said. Another Talmud Torah official told Ynet that more mature children of Ethiopian origin are accepted to the ultra-Orthodox schools, but when it comes to kindergarten, things are different. “The reason is not racism, but the fact that handling something different can be very traumatic for small children,” the official said. The Jerusalem municipality said in a statement that, “The Talmud Torah schools, which are in question, are private institutions, and as such, the registration for them is not done through City Hall. Nevertheless, the Jerusalem Municipality is acting and will continue acting to treat all students as equals, enabling them to attend any school of their choice. “The municipality condemns any kind of discrimination and works to eradicate it,” the statement said. “According to the amendment to the Prohibition of Discrimination in Products, Services and Entry into Places of Entertainment and Public Places Law, the Legal Aid Department provides representation and legal counseling to anyone who needs it on issues of discrimination, without the need to meet any socioeconomic criteria,” the Justice Ministry said. In response, the superintendent of the Or Shraga Talmud Torah School said, “The fact a student of Ethiopian descent was accepted at our school proves there is no racism in our admission process.